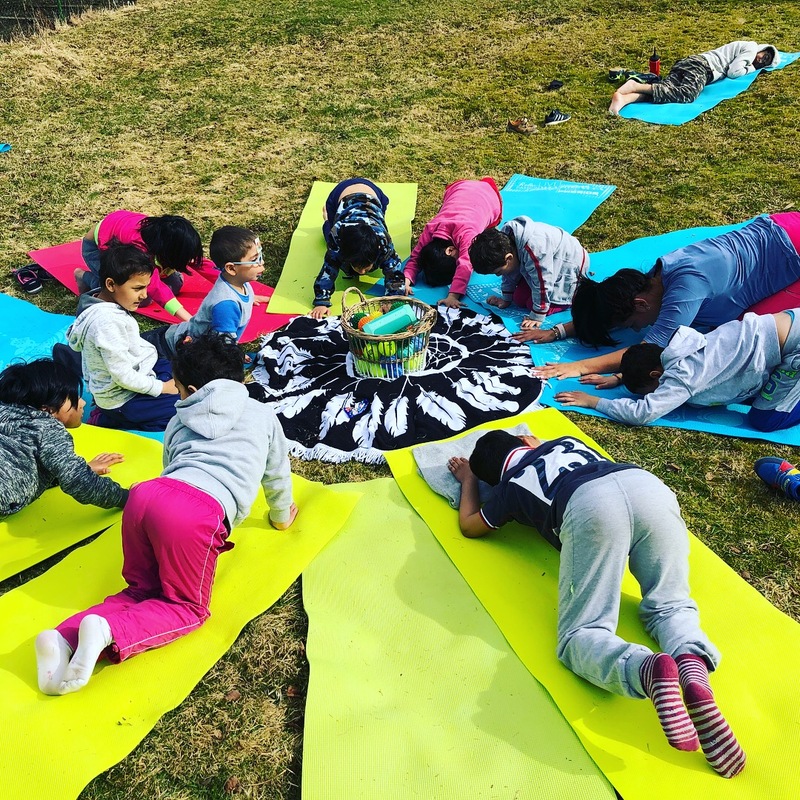 Yoga helps children find their inner strength. 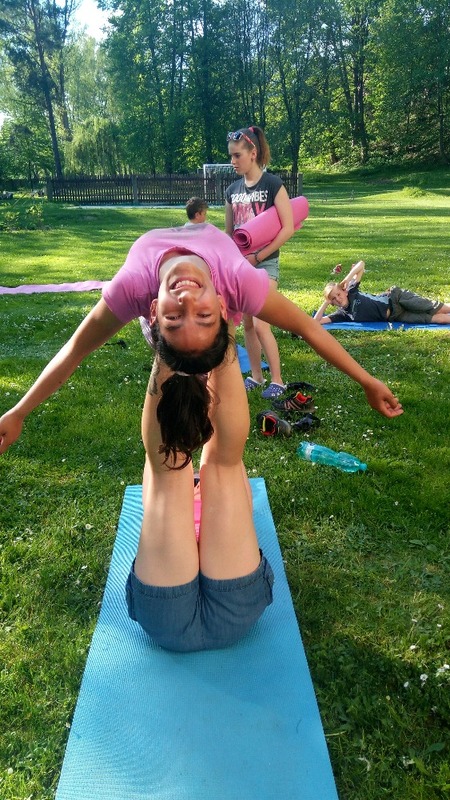 Yoga brings tranquillity and relaxation, helps with proper breathing, and teaches self-focus. 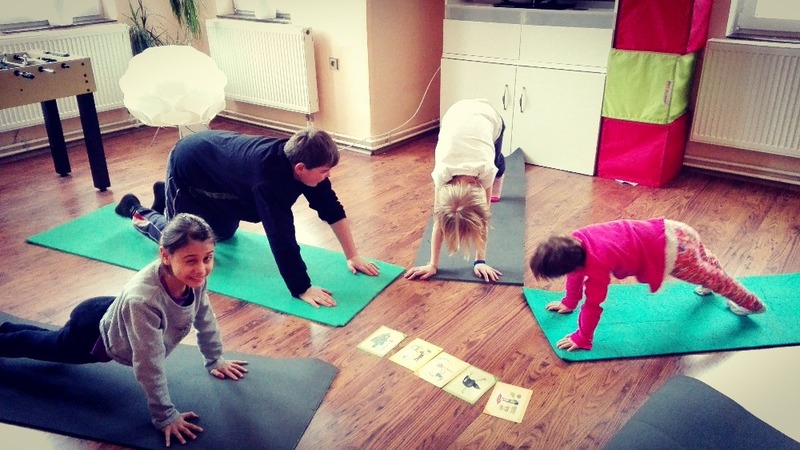 We find yoga instructors for each children’s home from nearby. 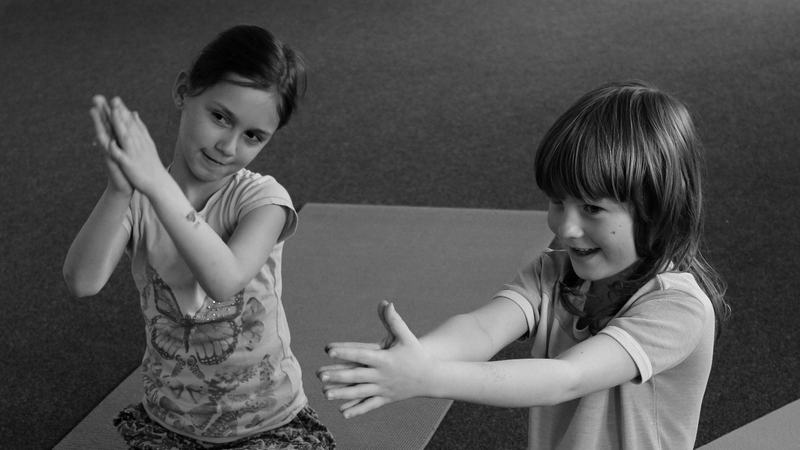 You can enable 1 children to practise yoga once a week. 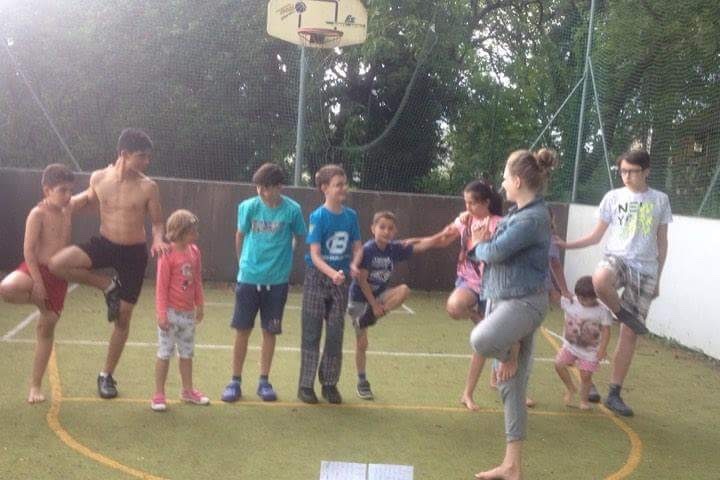 Yoga lesson for 10 children. 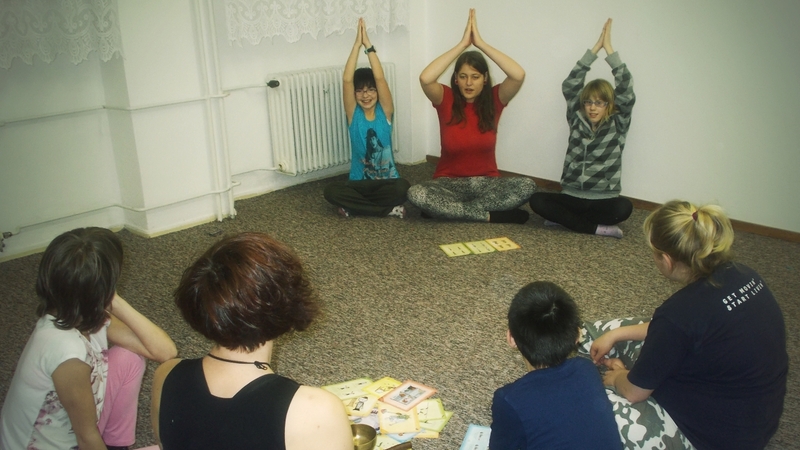 Is sufficient for yoga lessons at two children homes. 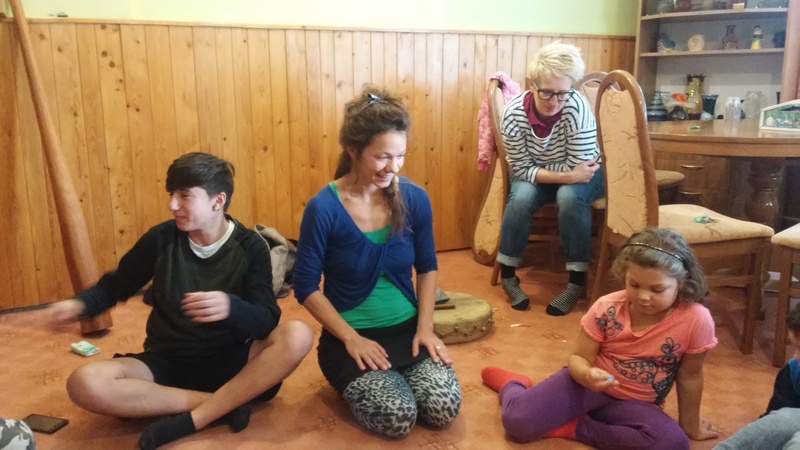 Children in children’s homes today have enough toys, food and clothing. 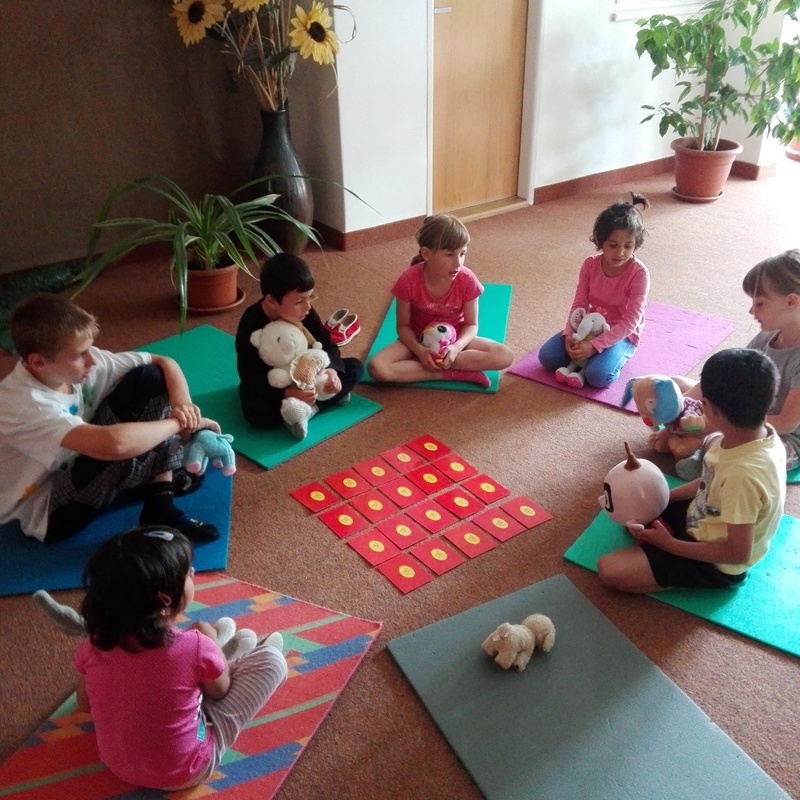 Help them develop healthy bodies and tranquil minds in their difficult situations. 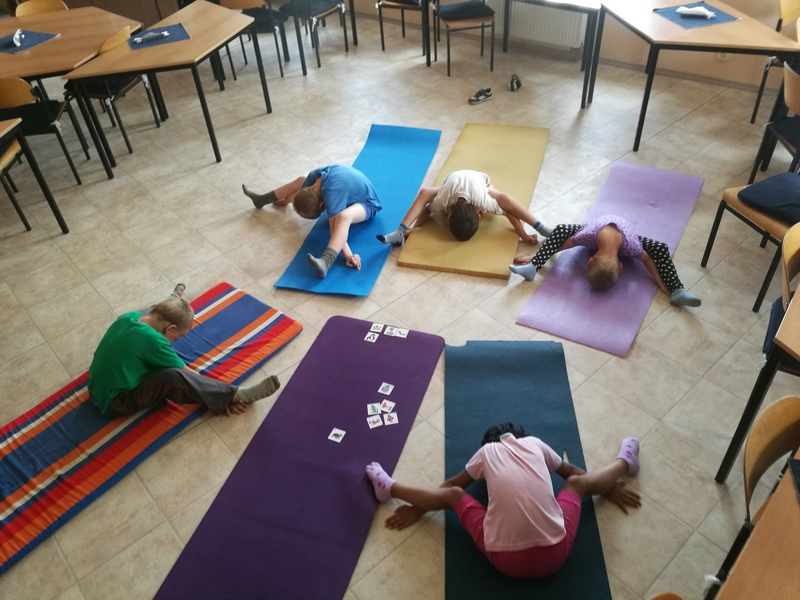 Every week, we provide yoga practice for more than 200 children in Czech Republic. 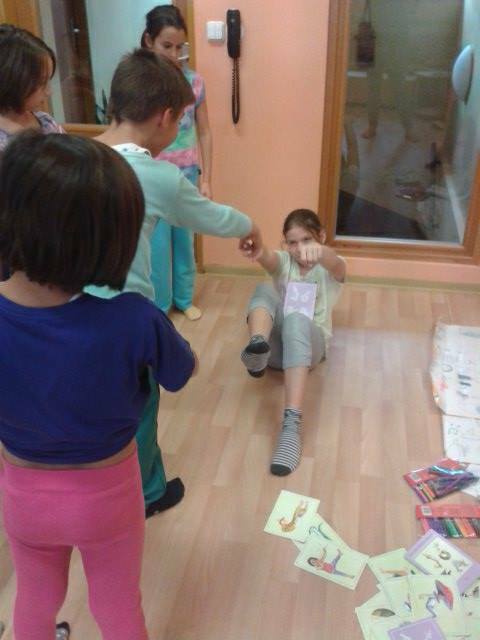 Thank you for your support of these children.